The UCLA Film and Television Archive’s annual Celebration of Iranian Cinema, the first showcase for new Iranian films... 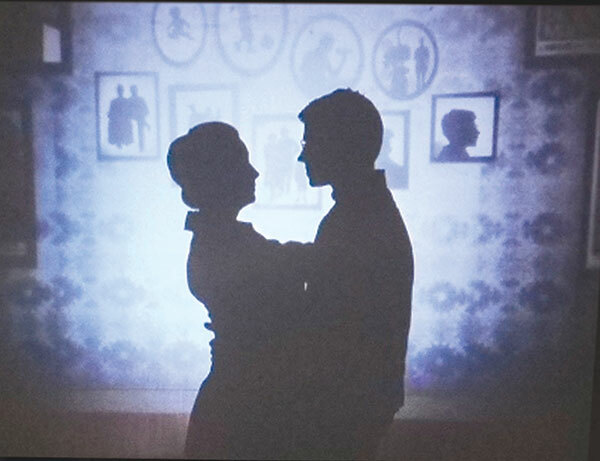 The post Celebration of Iranian cinema premiers with ‘Tehran: City of Love’ appeared first on Park Labrea News/ Beverly Press. A measure to update California’s accessory dwelling unit statute passed the Assembly Local Government Committee on April 10.... The post Bloom bill to ease construction of casitas appeared first on Park Labrea News/ Beverly Press. 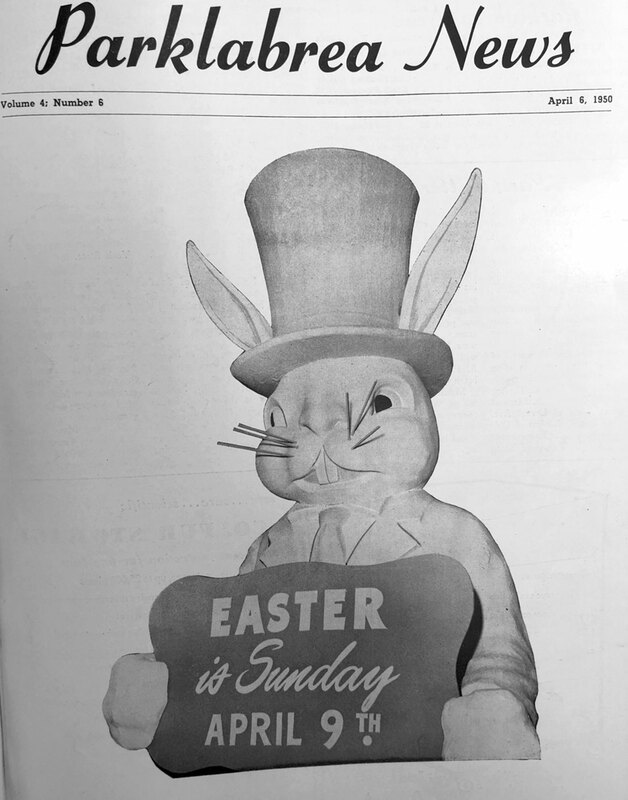 The Easter Bunny graced the cover of the April 6, 1950, issue of the Park Labrea News to... The post VINTAGE: Spring is in the hare appeared first on Park Labrea News/ Beverly Press. SEIU 2015, California’s long-term care union that represents 385,000 nursing home and home care workers, hosted Caregivers Night... The post Union hosts Caregivers Night at Staples Center appeared first on Park Labrea News/ Beverly Press. The Los Angeles Philharmonic and Classical KUSC will continue their annual radio broadcast partnership, reaching listeners across Southern... 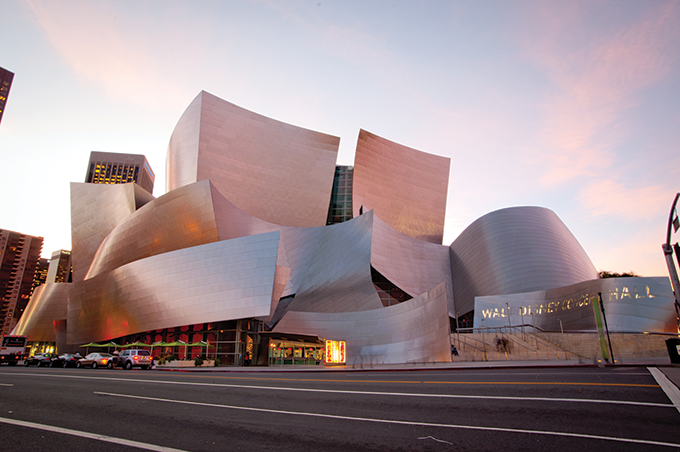 The post LA Phil and KUSC announce broadcast series appeared first on Park Labrea News/ Beverly Press. Major League Baseball and the Los Angeles Dodgers celebrated Jackie Robinson Day on April 15, commemorating the 72nd... 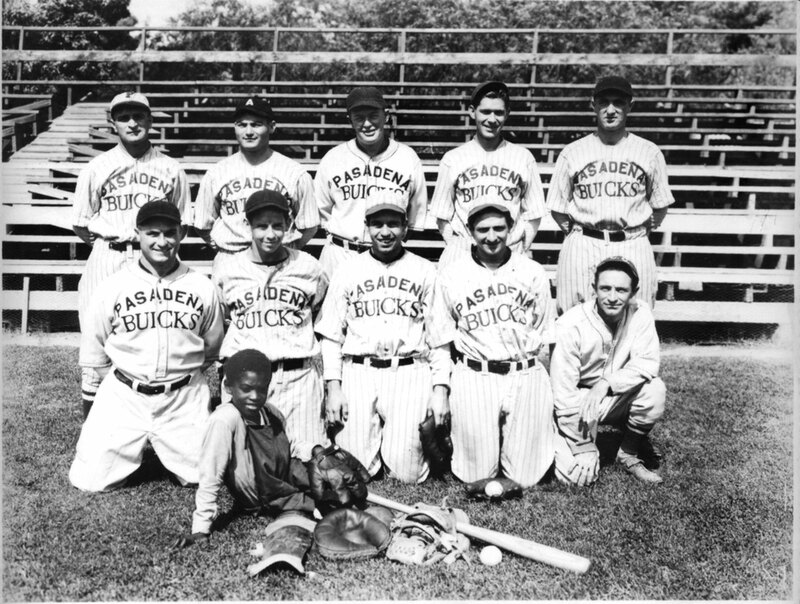 The post Celebrating the legacy of Jackie Robinson appeared first on Park Labrea News/ Beverly Press. Windsor Village resident and Greater Wilshire Neighborhood Council member Julie Stromberg will co-host a luncheon benefit with author... The post Join author and environmentalist Bill McKibben at luncheon appeared first on Park Labrea News/ Beverly Press. LA Animal Services is encouraging the public to adopt a new furry friend during the “Chi-Pitty-Kitty” event on... 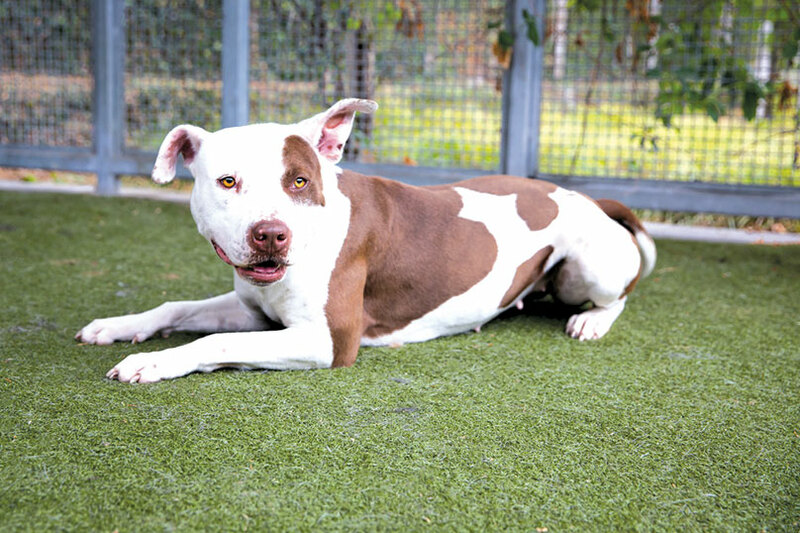 The post Find a new best friend at city animal shelters appeared first on Park Labrea News/ Beverly Press. U.S. Rep. Julia Brownley (D-Calif.), a member of the Select Committee on the Climate Crisis, has introduced legislation... The post Bill would boost federal funding for zero emission buses appeared first on Park Labrea News/ Beverly Press. On March 28, U.S. Sens. Dianne Feinstein (D-Calif.) and Lisa Murkowski (R-Alaska), and U.S. Reps. Ted Lieu (D-Torrance)... The post Bipartisan bill aims to fight homelessness appeared first on Park Labrea News/ Beverly Press. This is a big year for superhero films. “Captain Marvel” marked the first superheroine-led film to pass $1... 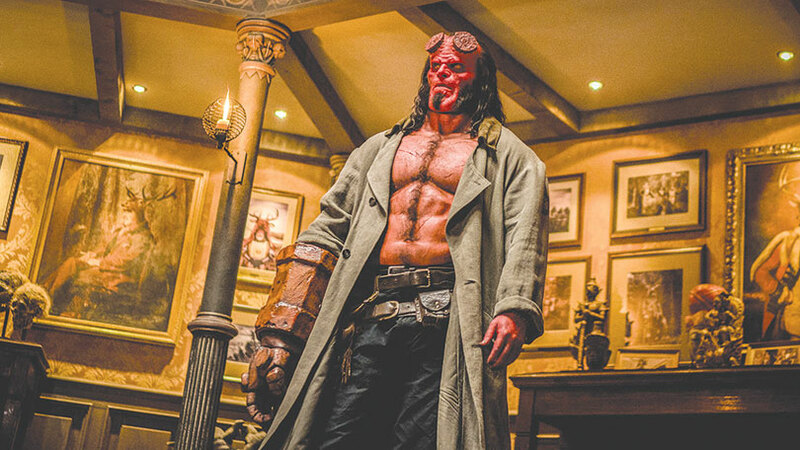 The post ‘Hellboy’ bounces between bonkers action and straight-up trash appeared first on Park Labrea News/ Beverly Press. Don’t miss an evening of food, wine and spirits at the Los Angeles LGBT Center’s 14th annual “Simply... 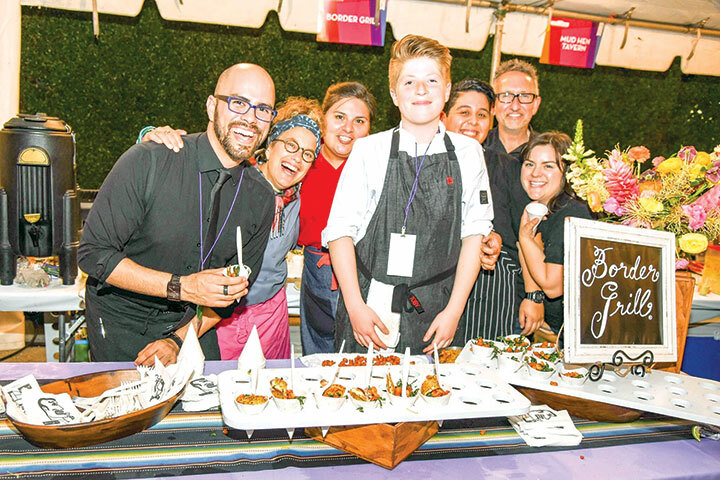 The post Food and wine benefit will be ‘Simply diVine’ appeared first on Park Labrea News/ Beverly Press. 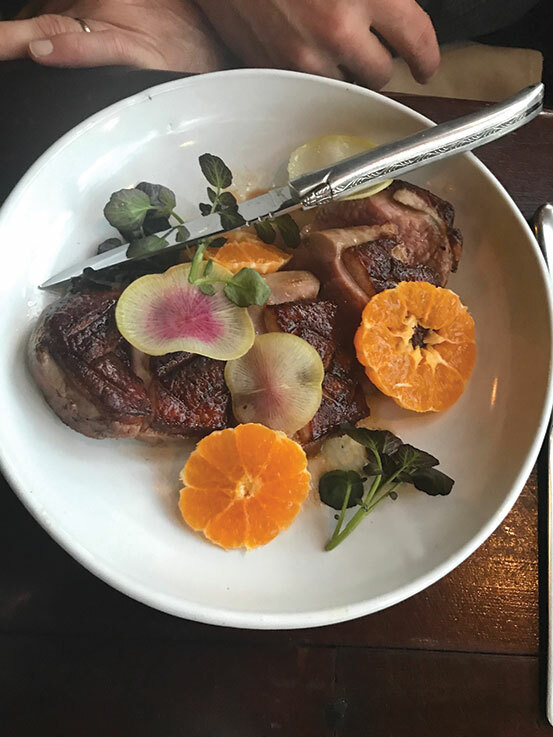 A rotation of high-end artwork and sensational seasonal dishes prepared by Executive Chef Kris Tominaga make Manuela worth... The post Manuela is magnificent in the Arts District appeared first on Park Labrea News/ Beverly Press. Poolside Easter brunch Mr. C Beverly Hills is having an outdoor, yacht-inspired pool deck party from 11 a.m. to... The post Easter Dining appeared first on Park Labrea News/ Beverly Press. The picture is getting clearer regarding a potential mixed-use project that aims to replace the Town and Country... The post Hammering out details for Town and Country project appeared first on Park Labrea News/ Beverly Press. 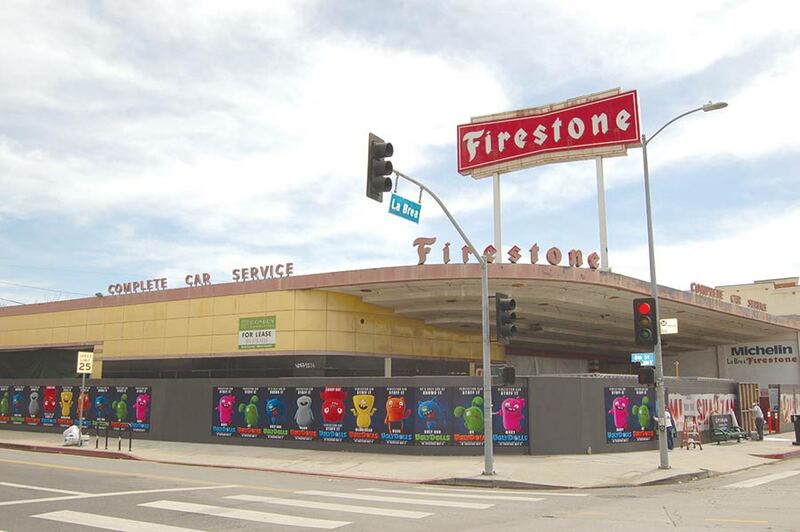 Excitement is brewing over the former Firestone service center at the southeast corner of La Brea Avenue and... The post Microbrewery tapped for Firestone building appeared first on Park Labrea News/ Beverly Press. 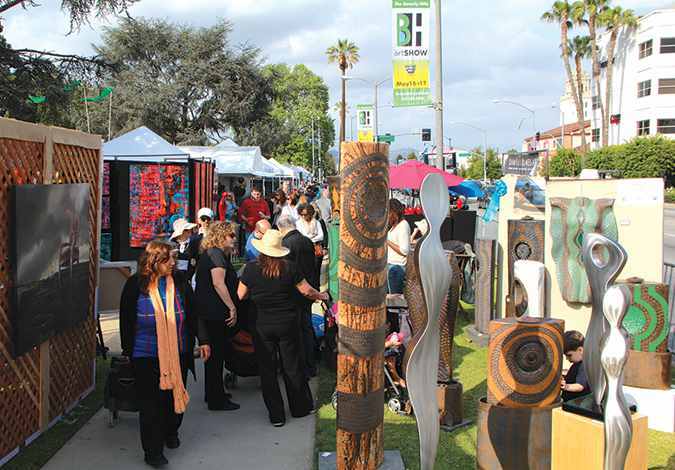 The Beverly Hills City Council approved an ordinance that will change the Fine Art Commission to the Arts... The post Beverly Hills Council creates Arts & Culture Commission appeared first on Park Labrea News/ Beverly Press. 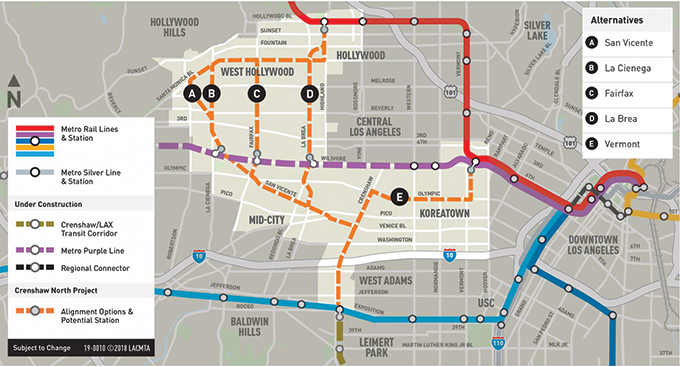 West Hollywood will survey residents about the possible Metro extension through the city as part of its ongoing... The post WeHo to conduct survey over Metro extension appeared first on Park Labrea News/ Beverly Press. The Broad Stage presents Manual Cinema’s “Mementos Mori” running from Friday, April 12, through Sunday, April 14. The... The post ‘Mementos Mori’ appeared first on Park Labrea News/ Beverly Press. Friends of Greystone will present an afternoon of popular musical songs on Saturday, April 13, at 2 p.m.... The post Friends of Greystone concert appeared first on Park Labrea News/ Beverly Press.